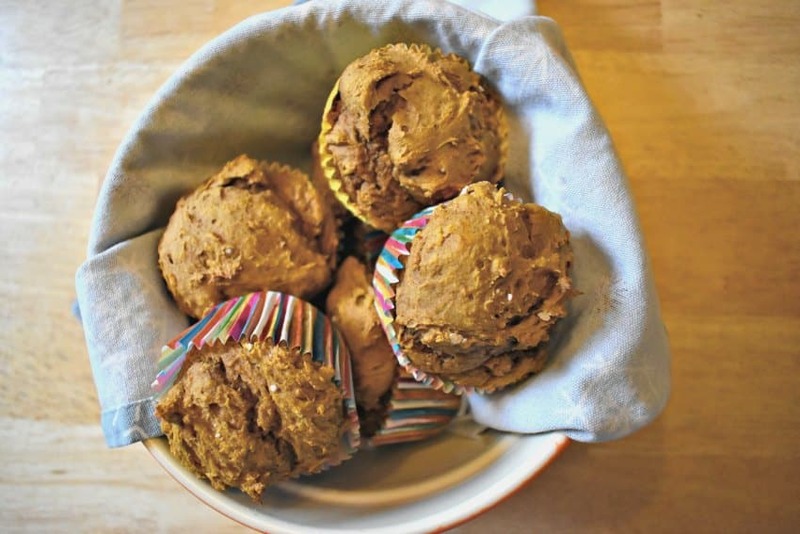 Today I’m highlighting one of my favorite holiday treats; 2 ingredient pumpkin spice muffins! 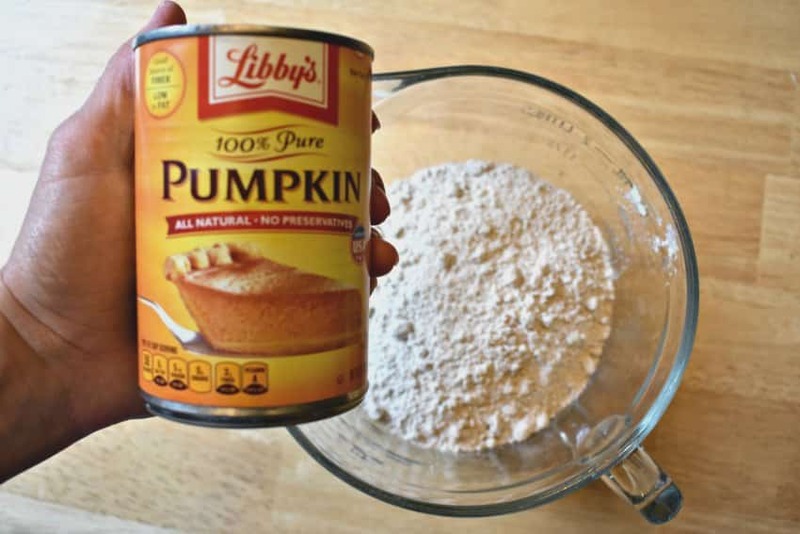 I’m a big fan of pumpkin spice but I’d like to think I’m still a bit of a purist. Give me the pumpkin pie, pumpkin bread and muffins and even a pumpkin spice latte. But that’s about as far as I can take it. I want my popcorn to taste like popcorn and don’t even get me started on the hot dogs. 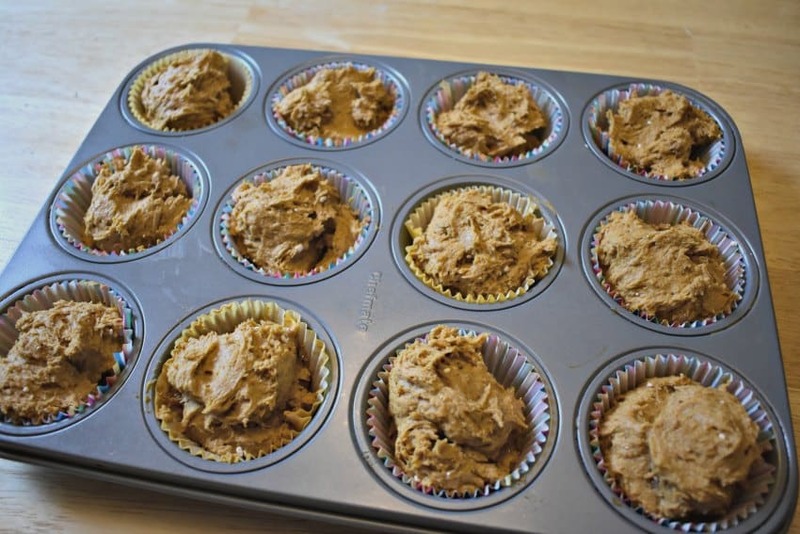 I also like my treats to be convenient and quick, so these 2 ingredient pumpkin spice muffins have all the boxes checked. 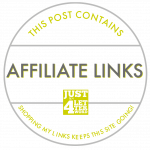 They are quick, delicious and super affordable! 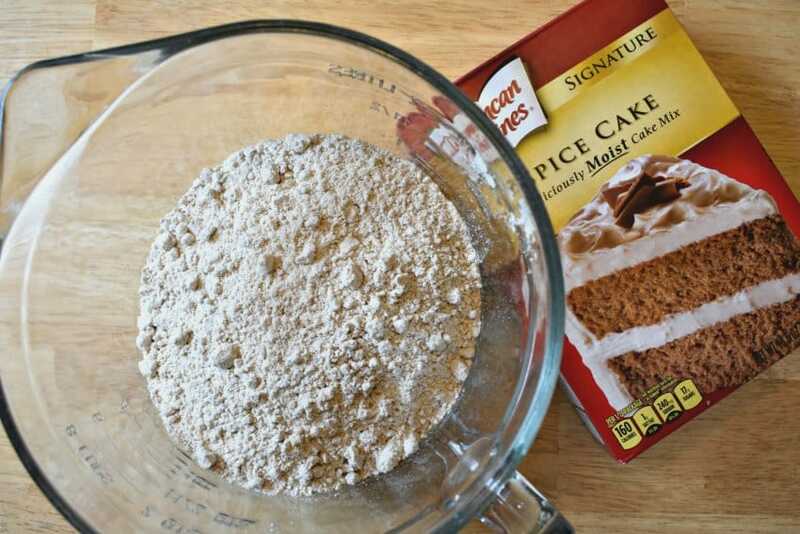 All you need is one box of pumpkin spice cake mix and one can of pumpkin and you’re in business! Mix the two together and stir until most of the lumps are gone. Preheat the oven to 350 degrees and fill your muffin pan (here’s one on Amazon). Then bake for about 20 minutes or until a toothpick comes out clean. 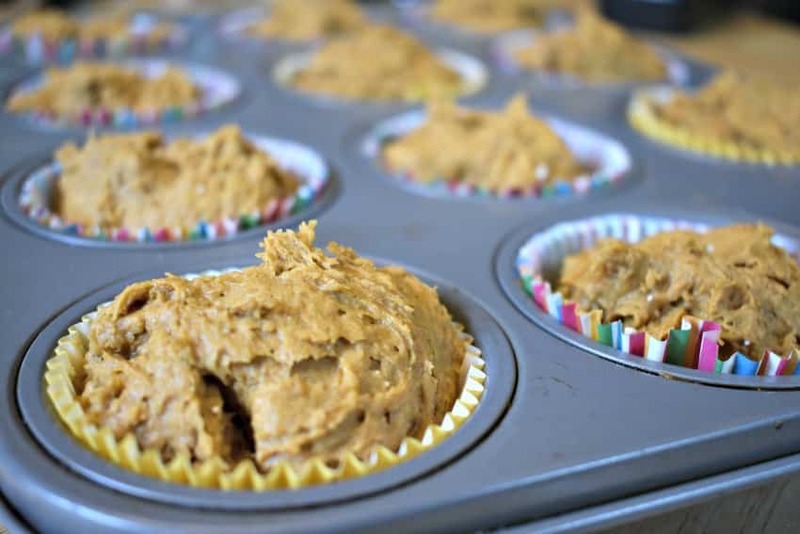 My family loves these muffins any time of day and the boys especially love finding them in their lunches! My favorite time to eat them is warm out of the oven but really, you can’t go wrong! And since you can make a dozen for under $3 total, this sweet treat can be enjoyed over and over during the holiday season. I love holiday baking. But as a working mom, sometimes simple and easy wins the day. The best part is, my kids think I’m a rockstar either way! What’s your go-to holiday recipe? 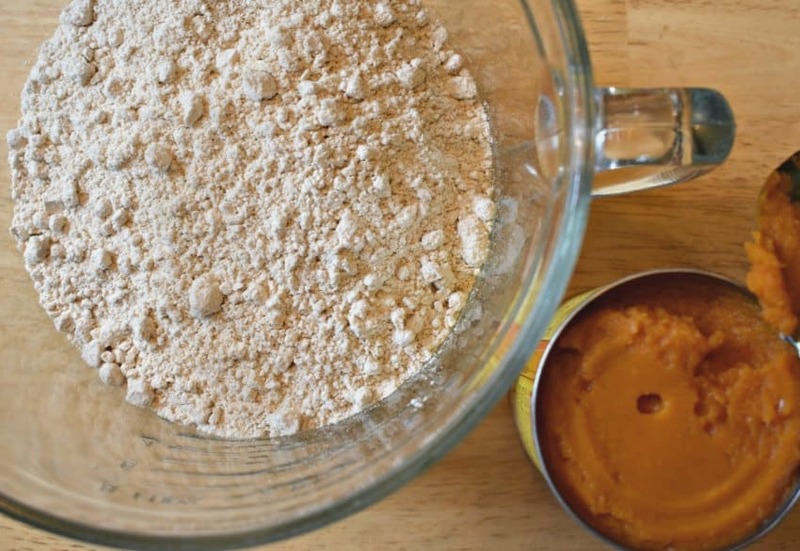 Have you made these popular 2 ingredient pumpkin spice muffins?